WHTop team maintain a unique list of top 10 webhosting companies (out of 13 listed) targeting Albania, compared by their Alexa Rank. Albania current population is 3,047,987 ( #136 in the world) with 2,016,516 internet users (66.4% of population and #104 globally). This list is updated often (last update 21 April, 2019) and give's you a unbiased & impartial information about best web hosting in Albania (including reviews from users/customers). PROMO15% OFF for all Shared Business Plans and Storage Plans (backup plans). The Business Plans includes full support, assistance in scripts installation and maintenance for inexperienced users or companies outsourcing their web hosting management. (Gjakove, Gjk) 0 products listed. - Company descriptions is too short (485). Minimum 500 chars. - Company descriptions is too short (422). Minimum 500 chars. Albanian Domains 0 products listed. - Company descriptions is too short (177). Minimum 500 chars. Server.co.ba - Mar 12, 2019 - Twitter Lite. Same global conversation, now covering more of the globe. Albania to Zambia — we got you! Download i… more info! Host.al - Dec 1, 2018 - #domains #al Domain Discount on Albania's Independence Day more info! WebHost.al - Nov 28, 2017 - November 28-29th sale starts now. 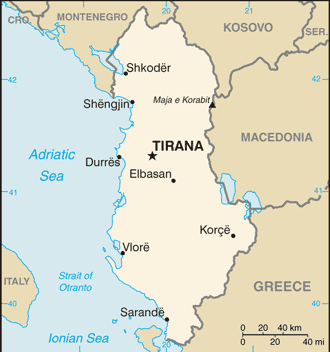 Albania celebrates independence. Use the code 35OFF at checkout to receive 35% of… more info! 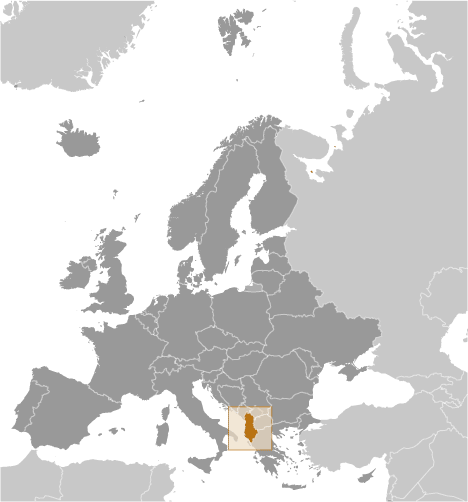 Alexa2,108,667▼ - Apr 30, 2015 - Albanian Language - We just added albanian language at our system. Feel free to contact us about any untranslated words. Thank you!